Menrva (Minerva or Minerve) was the goddess of wisdom, war, art, schools and commerce. She was the Etruscan counterpart to Greek Athena. 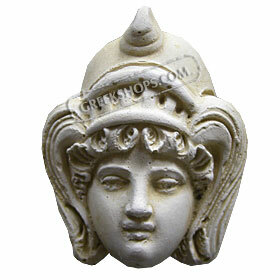 Like Athena, Minerva was born from the head of her father, Tinia (Roman Jupiter).